With a wide variety of individual settings available, Miele’s versatile PT8807 Profitronic Commercial Tumble Dryer can be programmed for any number of specific drying tasks. Thanks to the honeycomb drum even the most delicate garments will be treated with great care, and the axial flow system ensures each load is as economical and cost-effective as possible. 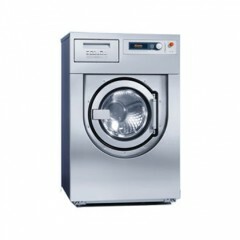 Capable of handling loads of up to 40kg, it’s perfect for even the largest of laundry rooms. 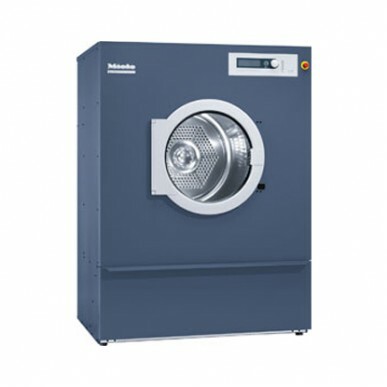 This Miele commercial dryer can carry out wet cleaning when used with specialist detergents. 12 standard textile specific programs, 6 program packages for specific target groups and 199 program places for saving your own programs. 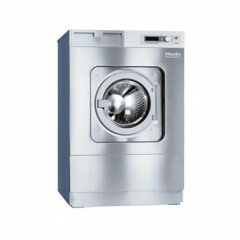 The Miele PT8807 Profitronic Commercial Tumble Dryer brochure is available to download in PDF format.